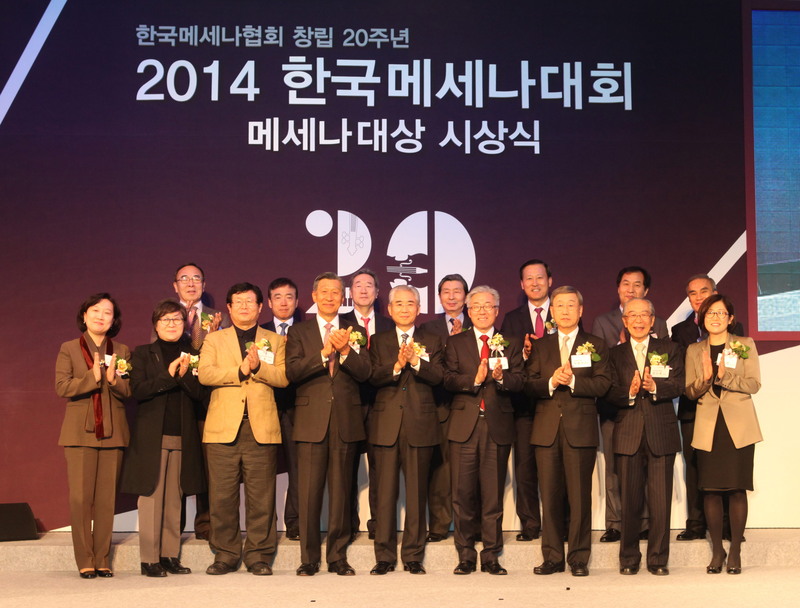 26th of November at 5PM in Chosun Hotel, Daewon Cultural Foundation (Il-Gon Kim, Chairman) awarded 15th Grand prize of Korean Mecenat Awards for awarding classical music organizations and young artists who devoted and show their talent with ‘Daewon Music Awards’ and educational efforts in Korean classical scene. 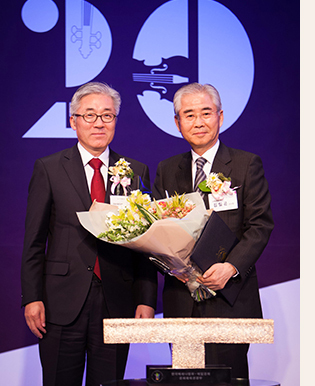 The ‘Mecenat Awards’ organized by Korea Mecenat Association is an authoritative awards in celebrating the company and person who devoted in development and popularization of cultural art in Korea. With the motto of ‘Upon the pure passion for music, accomplish the worth of Mecenat’, Daewon Cultural Foundation established in 2004 and since 2006, exclusive classical music awards in Korea ‘Daewon Music Awards’ was setup and has been awarded the classical music artists and organization who have great achievement in worldwide. The great artists and organizations such as, Kyung-Wha Chung, Myung-Whun Chung, Sumi Jo, Seoul Philharmonic Orchestra, Great Mountain Music Festival, Dong-Suk Kang Kun-Woo Paik have been awarded the Grand Prize. And DCF has been developed the educational programs like conductor education program etc. which could give professional musicians the chance of new education experience so they could lead the local classical music development, especially the CEO education program ‘Music and Culture’ gave the leading nobles oblige entrepreneurs the chance to experience world of classical music, and these days it has been a seed of Mecenat for young talented classical artists which could make healthy background of growth and realize the value of Mecenat. DCF directly support the young talented artist who has potential in international classical music scene with the program ‘Daewon Artist’. And also DCF is supporting many kind of classical concerts and festivals such as Great Mountain Music Festival, Seoul Spring Festival, Korea National Opera etc. and this could make the Korean classical music scene more bountiful.